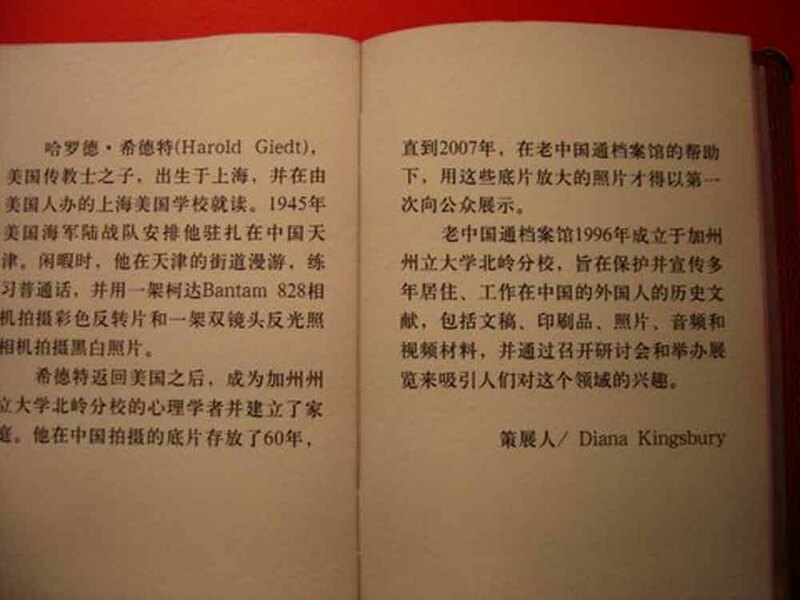 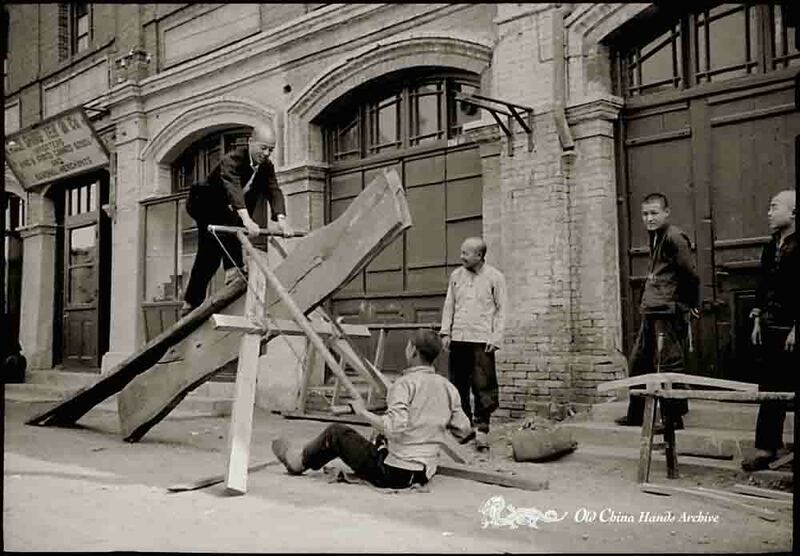 In 1945 and 1946, as a young Marine Civil Affairs officer, Harold Giedt, who had been born and raised in Shanghai, found himself in Tientsin with some spare time on his hands. 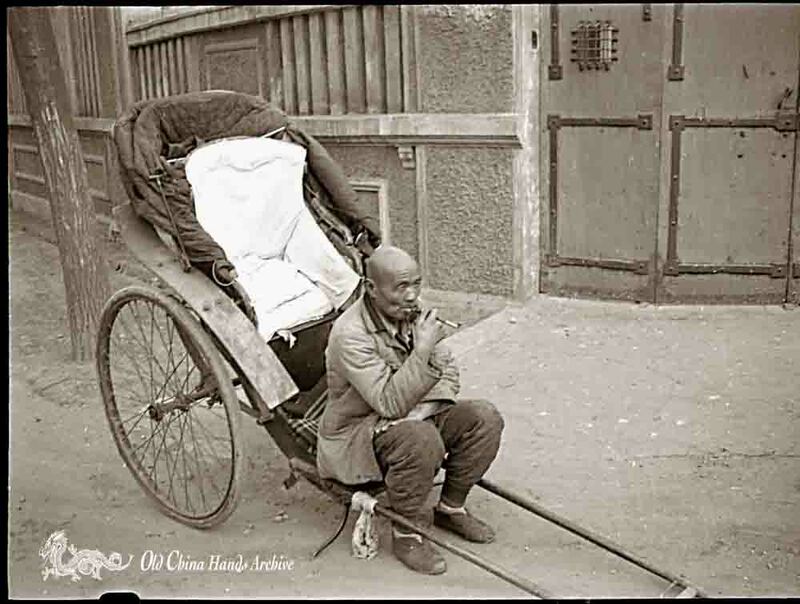 Conversant in Chinese and a dedicated amateur photographer, he enjoyed roaming the streets with his camera and chatting with the people. 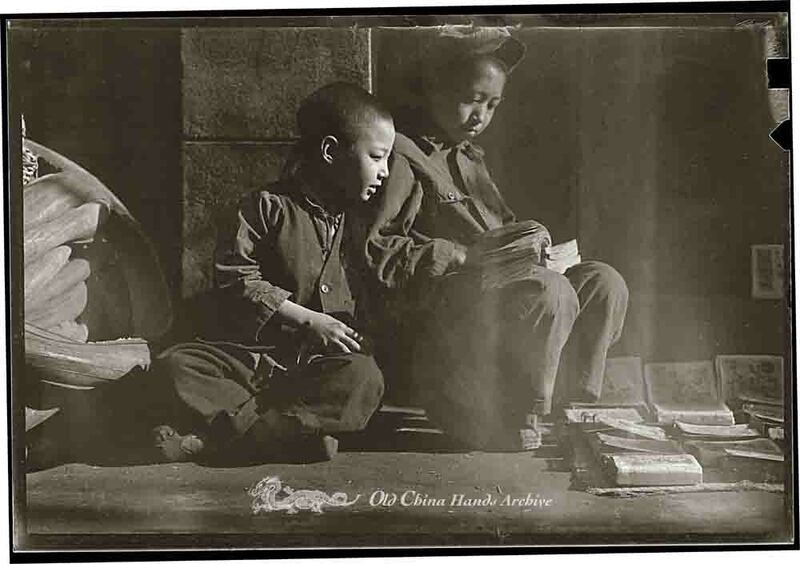 The resulting photographs then lay, often in negative form, unremembered until 2007, when they at last saw the light of day in an exhibtion of the Old China Hands Archives. 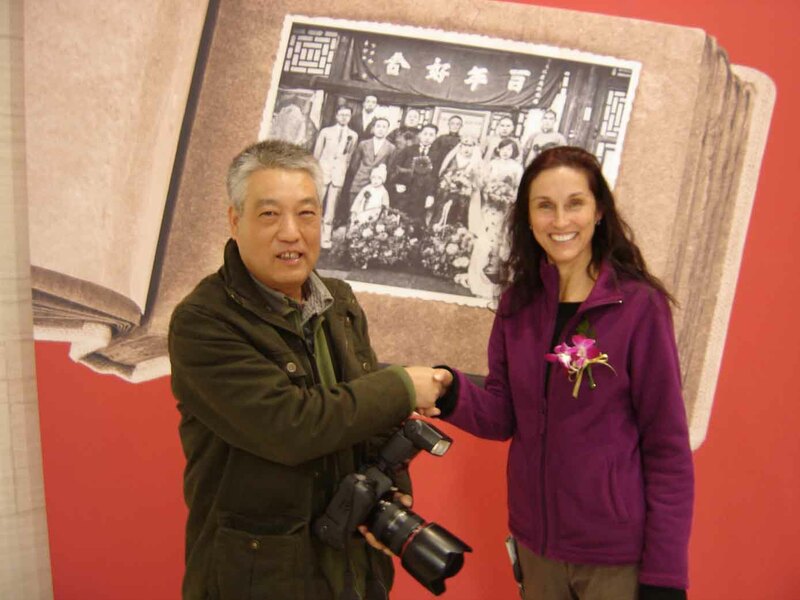 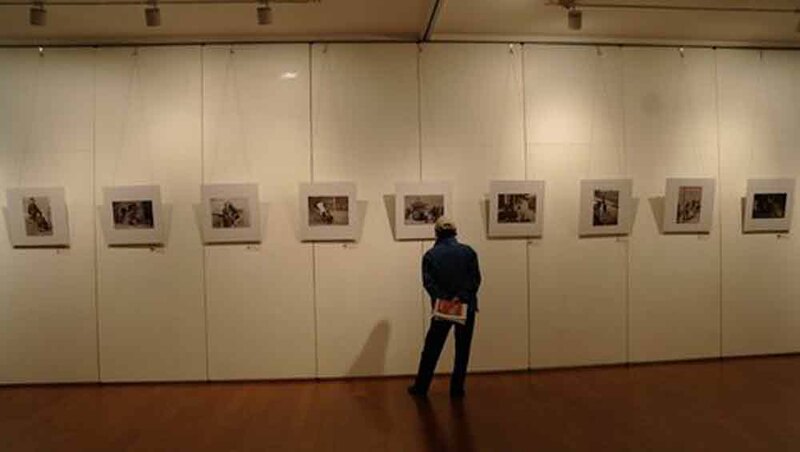 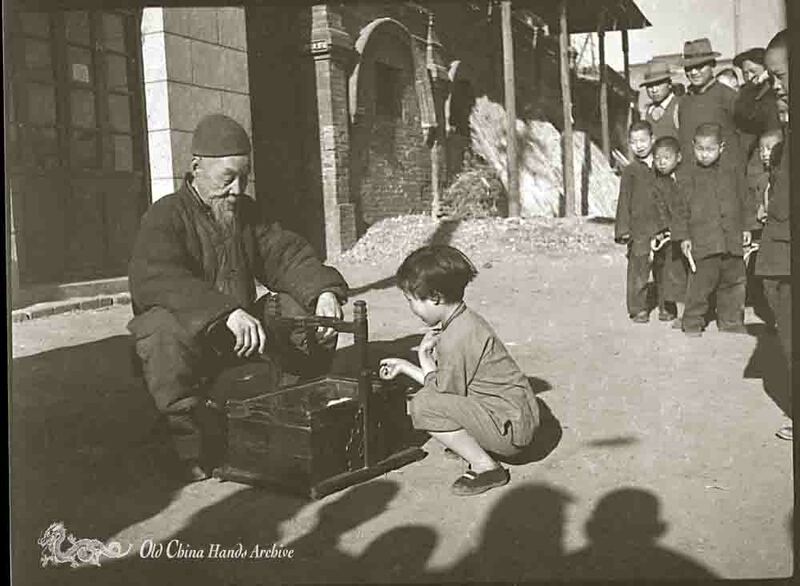 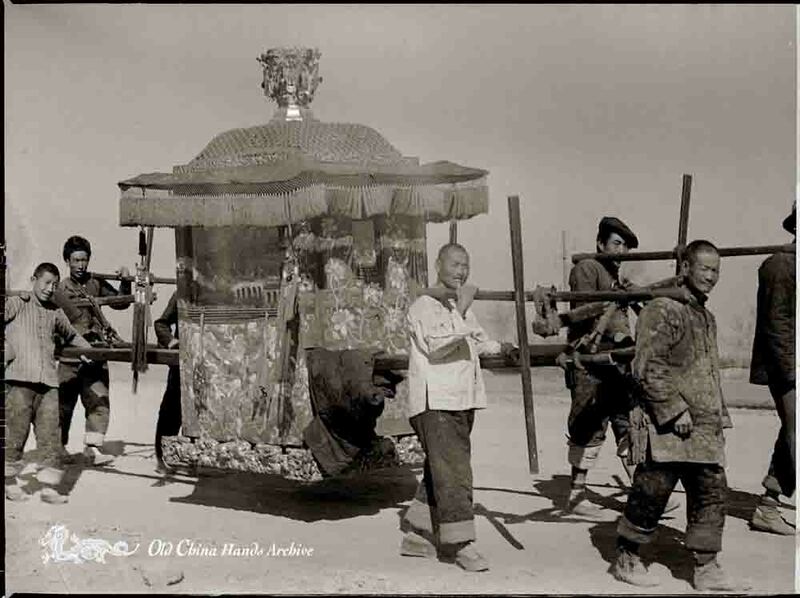 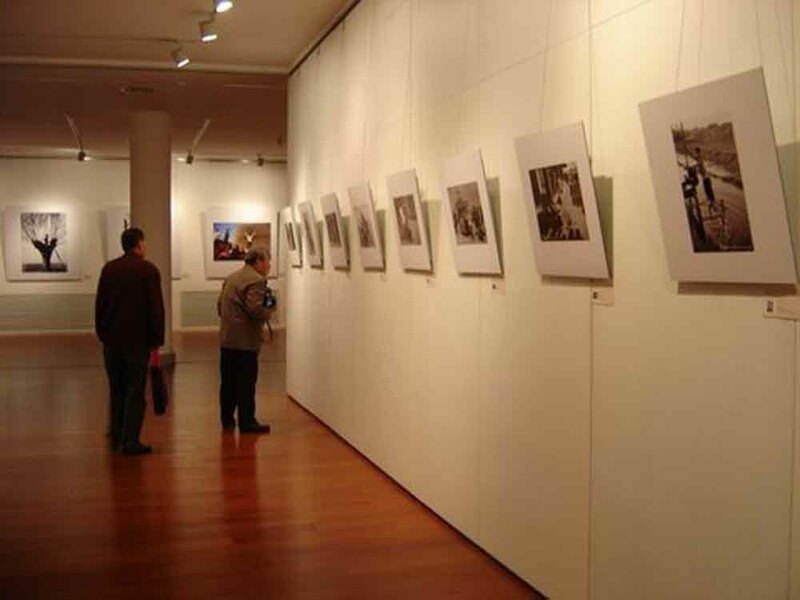 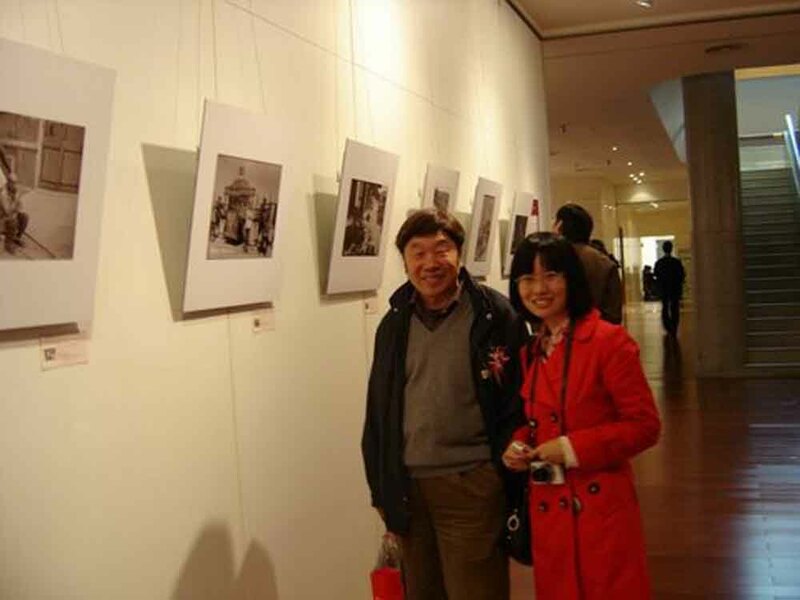 In the year 2011, through the good offices of Ms. Diana Kingsbury, an American artist with extensive connections with the world of photography in China, the Old China Hands Archives was invited to place ten of Mr. Giedt’s photographs in a splendid week-long exhibition held at the Yan Huang Art Museum in Beijing. 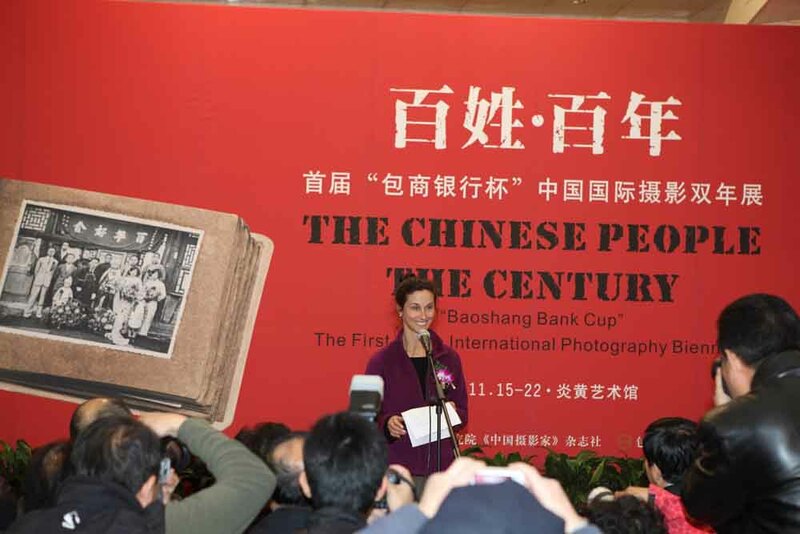 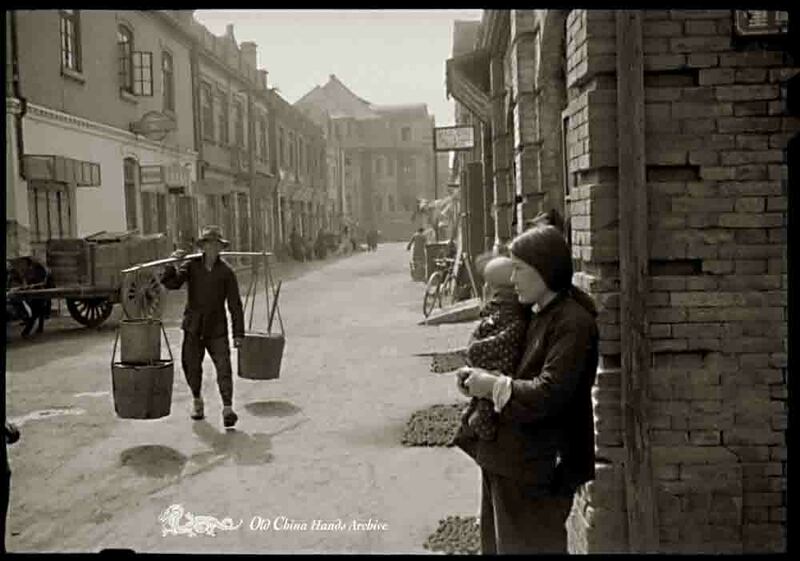 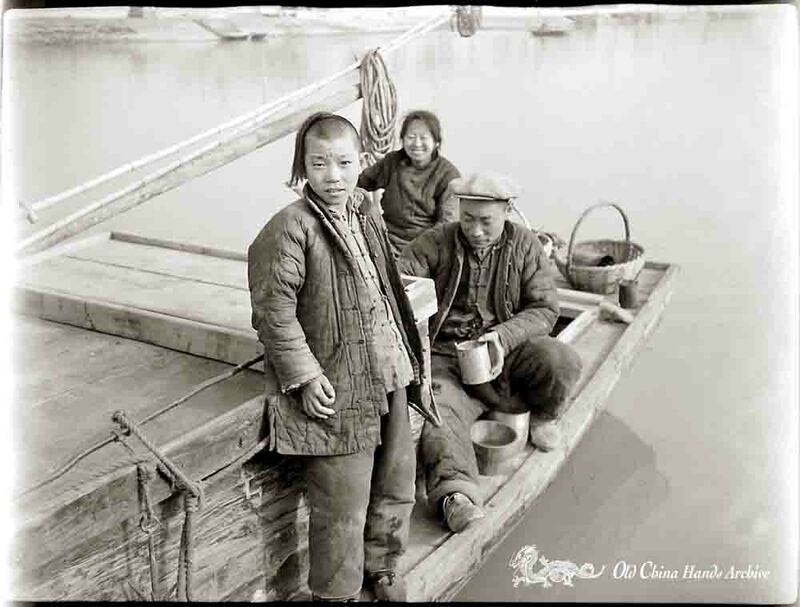 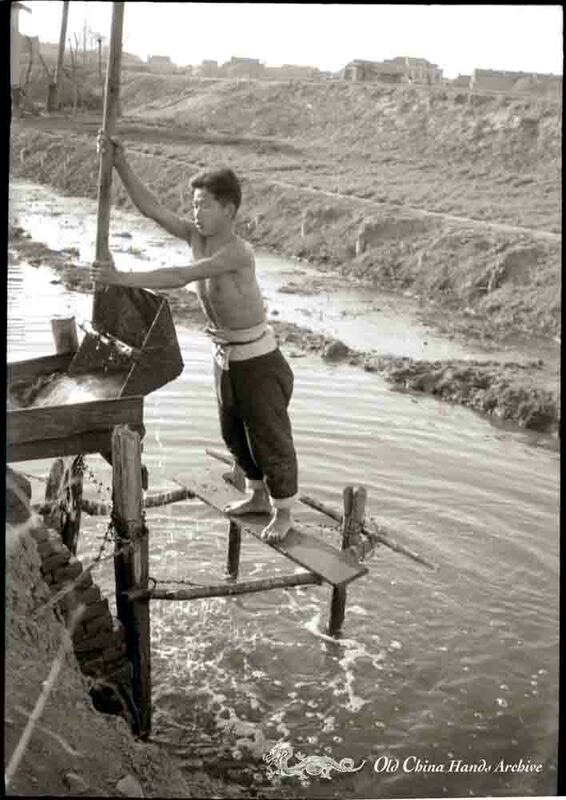 The exhibition, titled The Chinese People; The Century--The first China International Photography Biennial, consisted of approximately 360 photographs depicting the lives (including work, living conditions, food, transportation, and dress) of ordinary Chinese people from as early as the mid-1800s. 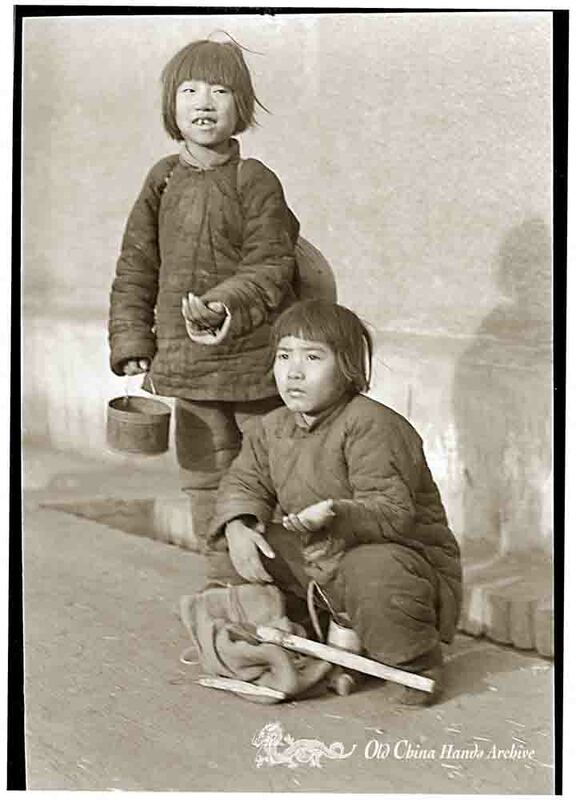 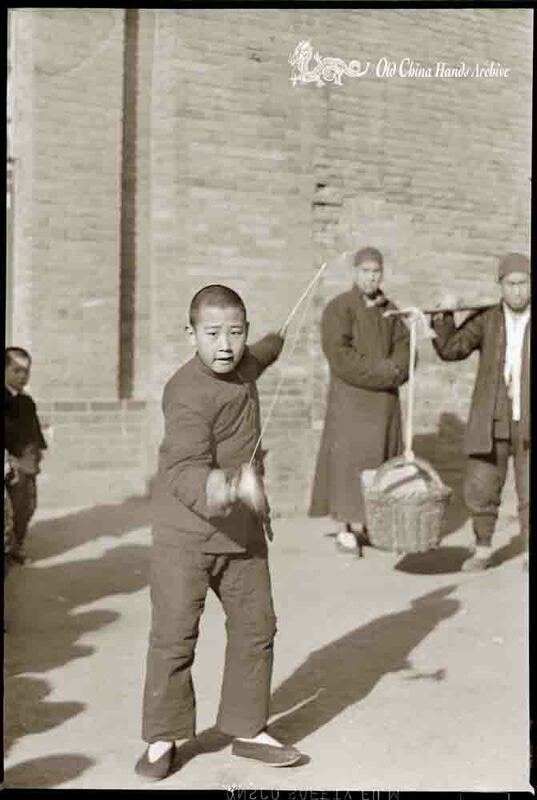 Giedt’s images aroused particular interest because they had never been seen in China before. 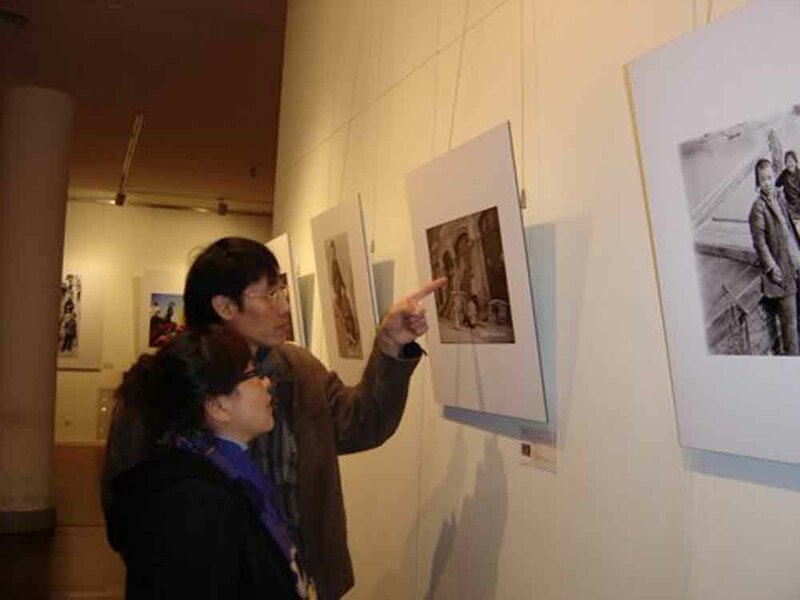 We reproduce the ten images in the exhibition here, plus one picture of the young Lieutenant Giedt in Tientsin in 1946. 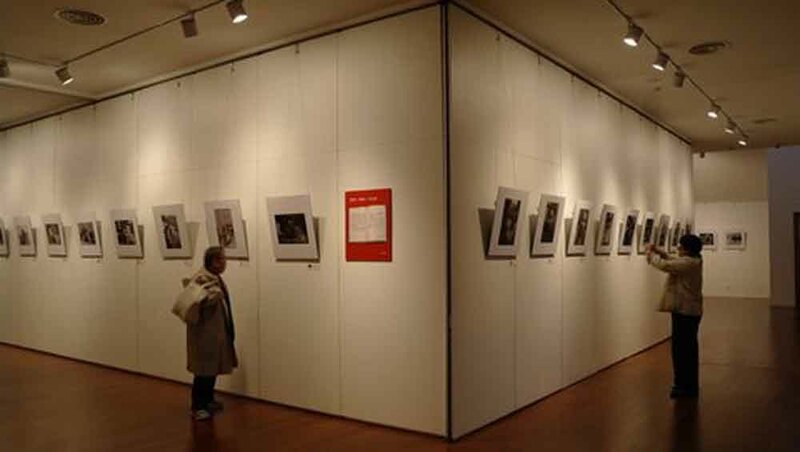 In addition, we refer the reader to a story about this exhibition carried on the web site of the California State University, Northridge’s China Institute’s home page.